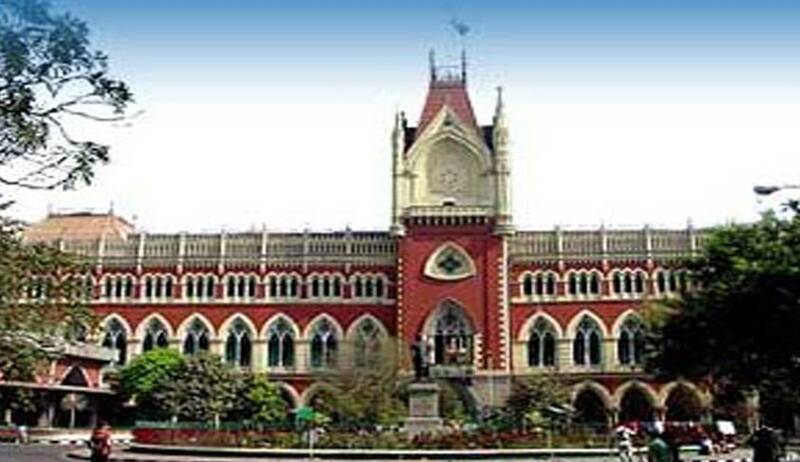 The High Court of Calcutta on Wednesday denied reinstatement of a Policeman, despite him being acquitted in a criminal trial. The Bench comprising Justice Rakesh Tiwari and Justice Nishita Mhatre noted the absence of any provision under the Police Regulations, empowering the authorities to reinstate the person in service after he has been found guilty in a departmental enquiry, only because he has been exonerated in a criminal trial. The question for consideration before the Court was whether an employee, who has been dismissed from service after a departmental enquiry, is entitled to be reinstated on his acquittal in a criminal case. The respondent, Mr. Ratan Sarkar had been accused of tarnishing the image of the Police force due to his activities which had led him to be an accused in a criminal case. Consequently, a departmental enquiry was initiated against him, with the criminal proceedings running concurrently. Mr. Sarkar was subsequently dismissed from service in January, 2012. This order was upheld by the West Bengal Administrative Tribunal. The Tribunal was of the view that the punishment of dismissal could not be considered to be unfair or disproportionate, having regard to the material facts in the case. However, Mr. Sarkar was later acquitted in the criminal case one and a half years later, with the Court noting that there existed no evidence against him. On being acquitted, Mr. Sarkar submitted a representation to the Superintendent of Police, demanding to be reinstated in his original post. He pleaded that since he had been acquitted in the criminal trial, he was entitled to be reinstated in service and that the order of dismissal passed against him should be recalled. While this prayer was rejected by the Superintendent of Police, the same was granted by the Tribunal. The High Court was now hearing a challenge to this order of the Administrative Tribunal. Demanding that the order be set aside, the State contended that the impugned order was hit by the principle of res judicata, as a coordinate bench had earlier affirmed the order of dismissal. He had further argued that acquittal in a criminal case would not guarantee reinstatement in service, as the two proceedings stand on different footings.